sau 4080 de puncte. Detalii. 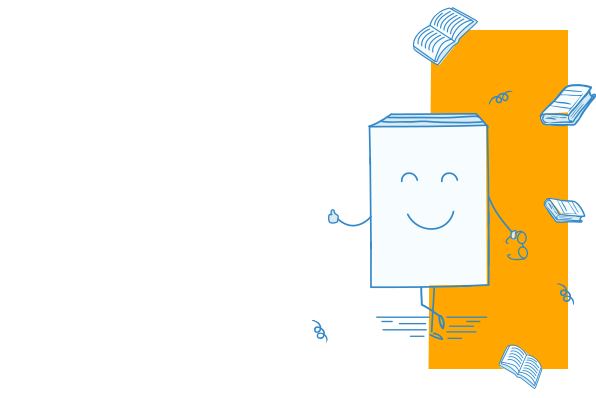 This Macmillan Reader is written as a playscript and includes original extracts. 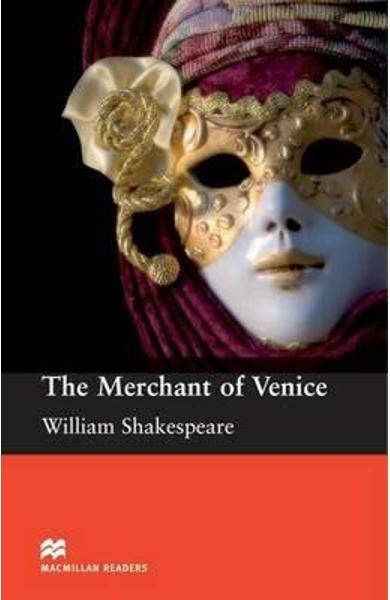 Cartea The Merchant of Venice: Intermediate - William Shakespeare face parte din categoria English language teaching a librariei online Libris.ro si este scrisa de William Shakespeare.